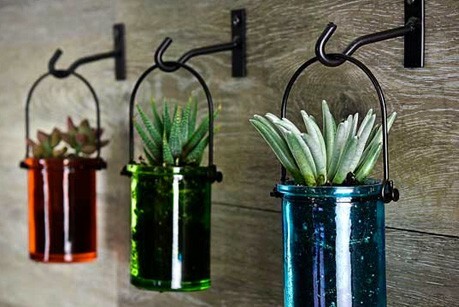 Glass Vases and Glass Jar Decor | Couronne Co. 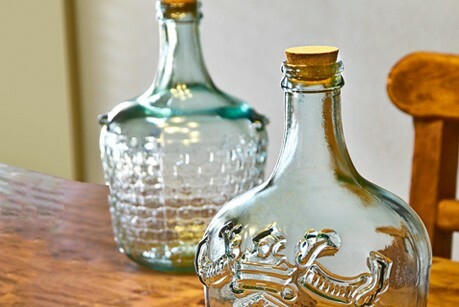 The Couronne Co home décor collection features recycled glass vases and glass jar décor in an exciting range of styles, sizes and colors to fit every room. 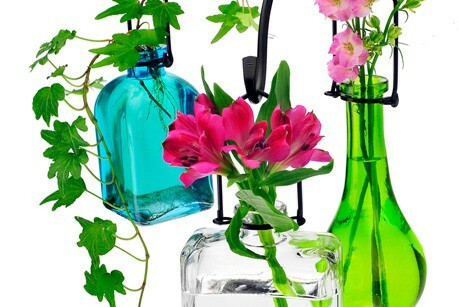 You’ll find striking glass and metal floral décor including flower vases, wall vases, and tabletop décor ideal for decorating the home, wedding or special event. 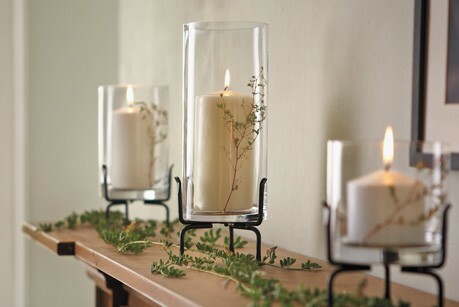 Additionally, we have candle holders for tabletop, shelf or wall including colorful and stylish votives, glass containers, hanging candle holders, and glass and metal candle décor. Our wholesale glass vases and decorative accents are perfect for florists, gift shops, home décor stores, and wedding and event planners.